Is your home feeling a little on the cramped side? Do you require more space but lack the finances necessary to move to a new house? If so, a loft conversion might be the ideal solution. Here at Caws Carpentry & Building Ltd, we’re the go-to company for a loft conversion, Romsey residents will be in awe of. Whatever you desire from your converted attic space, we can make it a reality. To arrange a consultation, call us today on 023 8047 1052. "I consent to Caws Carpentry contacting me with future updates"
There’s nothing worse than when the home that previously felt large and spacious now feels like a sardine can. With less and less room to move, it can be easy to find you and your family getting under each other’s feet all the time – but it doesn’t have to be like this. There’s a whole world of untapped space sitting right above your heads, and Caws Carpentry & Building Ltd can help you unlock it with the best loft conversion Romsey can offer. In many homes, the attic sits untouched never reaching its full potential. While converting this into a useable living space is no small feat, the rewards make it all the more worthwhile. Once fully converted, your loft, previously used for storage, can be re-purposed for a whole variety of uses. From an extra bedroom or study to a place to entertain the kids, the sky’s the limit, and our team can make it happen by providing Romsey loft conversion services which are second-to-none. How Can We Assist with Your Loft Conversion Romsey? It all starts with the team at Caws Carpentry & Building Ltd carefully planning every little detail of your new conversion. From taking accurate measurements to selecting architectural features that stand out, you can be confident that everything will be as you want it to be. 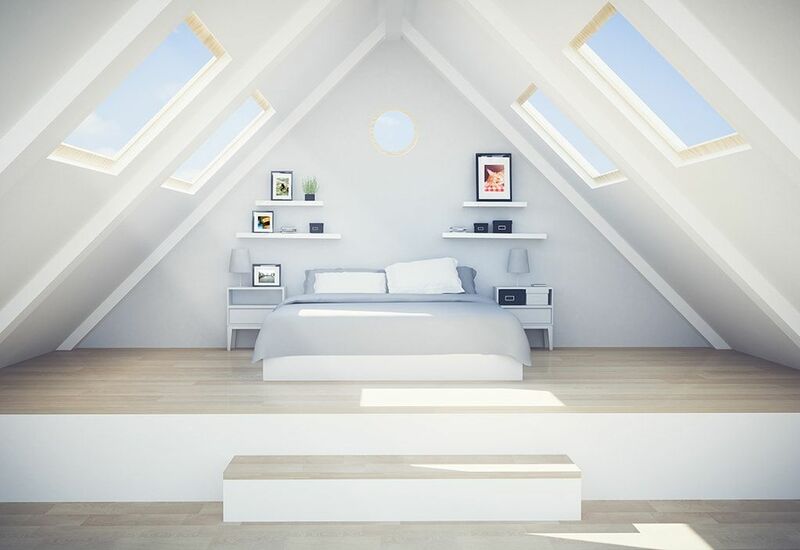 So that you get the most out of your loft conversion in Romsey, we’ll take the time to discuss your ideas with you, and to learn more about what you’d like the room to be. Whether you’re looking to hook up a home theatre complete with state-of-the-art entertainment system or create an en-suite complete with digital power shower, we have you covered. All work will be carried out by our fully trained, certified and experienced team. This provides us with complete control ensuring that your entire Romsey loft conversion project is completed to the highest standards possible. The beauty of a loft conversion, Farnham, is that it opens up space in your home and is perfect where space elsewhere might be at a premium, e.g. outdoors. This makes it a great alternative to house extensions for clients living in urban areas as you won’t have to sacrifice your garden space. What’s more, a loft conversion is more affordable and can be completed in less time than an extension. So, what are you waiting for? If you’re battling for space and can’t afford the expense of moving to a new house, a loft conversion in Romsey might be exactly what you need. Why Choose Caws Carpentry & Building Ltd? Here at Caws Carpentry & Building Ltd, our dedicated team has more than three decades worth of experience providing clients with competitively priced building and carpentry services. From the smallest job to the largest project, nothing is too challenging for our team to handle making is the most sought-after choice for a loft conversion Romsey can offer. Over the years, we have worked alongside a whole variety of clients including private homeowners as well as other builders and contractors. Since 2002, Caws Carpentry & Building Ltd has continued to provide Romsey loft conversion services which are among the most affordable around. The price we quote is the price you pay, and you’ll never have to worry about any hidden charges being levied on you. It’s this level of transparency that instils trust in so many along with our many accreditations. As a company, we’re accredited by the Federation of Master Builders (FMB), FENSA, the Federation of Small Businesses (FSB) and Checkatrade. Contact Caws Carpentry & Building Ltd today on 023 8047 1052 and find out more about how we can provide you with the best loft conversion Romsey has seen.